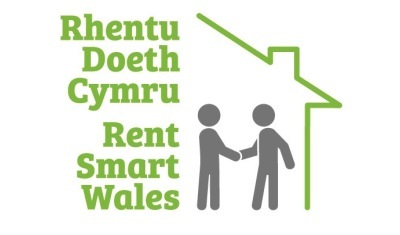 As of November 23, 2015, landlords have one year to register with ‘Rent Smart Wales‘ under the new Housing (Wales) Act 2014. 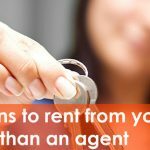 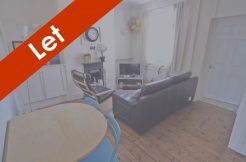 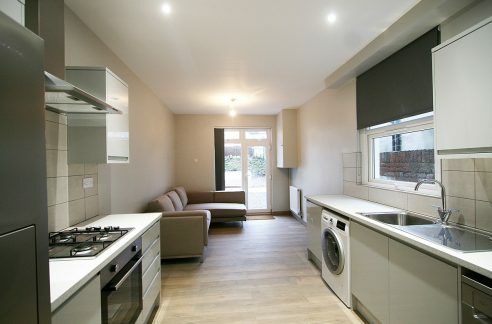 Student Houses Cardiff always stay up to date with the latest regulations and are one of the first landlords to register in Cardiff. 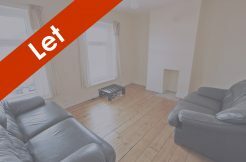 The registration and licensing scheme has been introduced by the Welsh Government to help ensure good standards of management for private rented properties.